Native of Stockton, Dr. Reed graduated from Bear Creek High School. He attended University of the Pacific in Stockton, California and majored in Biological Sciences. 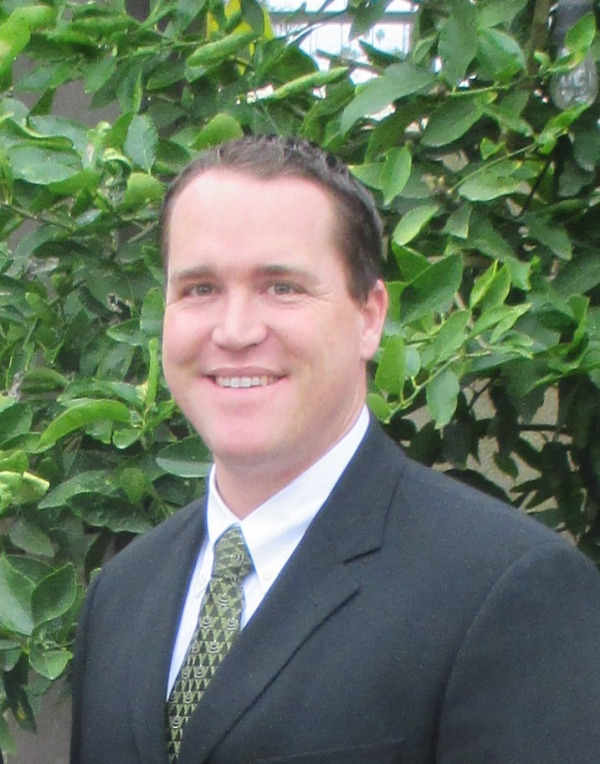 Dr. Reed received his Doctor of Dental Surgery degree from University of the Pacific Arthur A. Dugoni School of Dentistry in 2009. Dr. Reed enjoys serving his local community and is actively involved with Give Kids A Smile for 10+ years. He maintains membership with the American Dental Association, California Dental Association, and San Joaquin Dental Society. In his spare time, Dr. Reed enjoys spending time with his family.